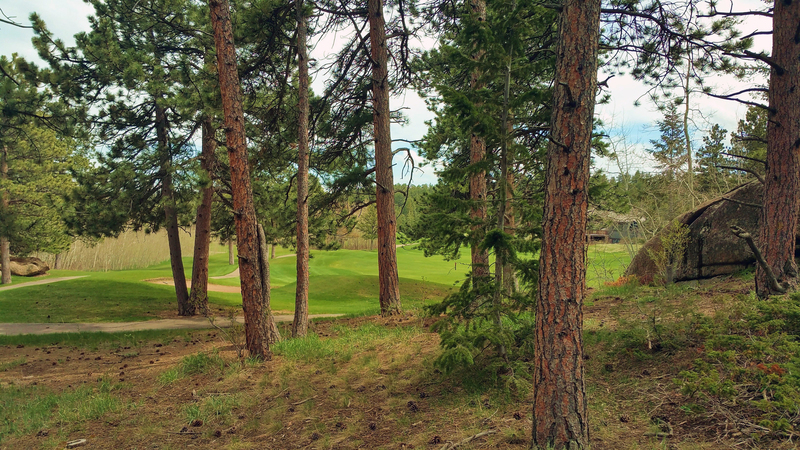 Beautiful home site nestled among towering trees and granite outcrops and backs the 5th fairway. Located in the gated Fox Acres golf course community in Northern Colorado, a one hour drive northwest of Ft. Collins. Adjacent to the Roosevelt National Forest.Very protective community covenants, gated community with security, fully integrated underground utilities, including electric service, drinking water and sewer, trash service, fully paved roads with year round road maintenance that includes snow removal.